Professional, and therefore, the effective steroid Phenylerver will help to increase the weight of your body by muscle growth. 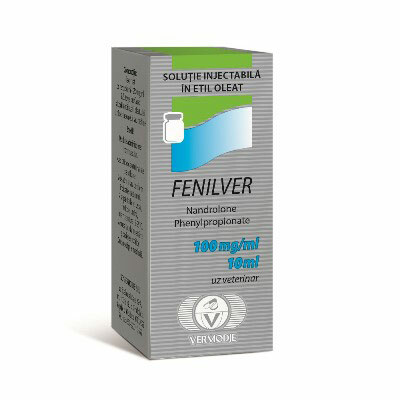 This weight will be yours forever, because Fenilver guarantees a set of quality muscle mass. 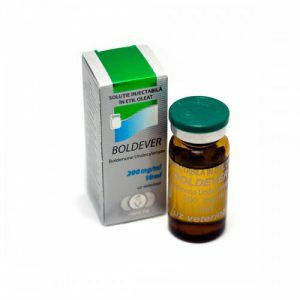 Order from us the most effective Moldovan steroid Fenilver (Vermodje)! We will not be hanged behind us: at any moment we will deliver to any part of Russia and the CIS countries. Stimulation of the processes leading to the body’s use of fat deposits as a source of energy. Growth of well-dried firm muscle. Due to the high quality of the muscles, the phenomenon of recoil at the end of the course is virtually absent. Strengthening the synthesis of collagen – the basic element of ligaments and tendons, which are strengthened due to the reception of Phenyler. Activation of immunity, increase in the body’s resistance to the influence of negative factors. Restoration of the body after heavy loads. Absence of hepatotoxicity and aromatization. Thus, you can be completely confident in this steroid, but try to make sure that the steroid is confident in you, which means: this drug, like the rest of the anabolics, must be taken correctly. Injections of Phenyler are prescribed by the course for 4 to 8 weeks. Clarification of the term of the steroid cycle is carried out by a qualified specialist who, when developing the course, takes into account all physical parameters of the athlete. 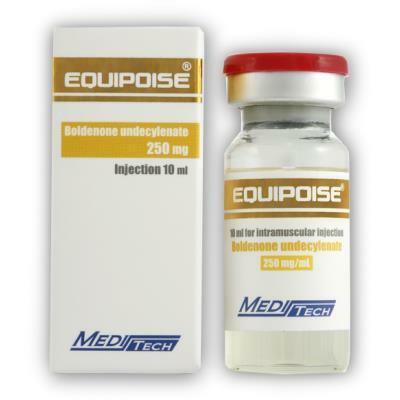 The drug is perfectly compatible with any type of testosterone, as well as other steroids. Standard dosages of the drug are from 100 to 200 mg. Depending on the objectives of the course, injections are done either in a day or two days. And without long breaks. 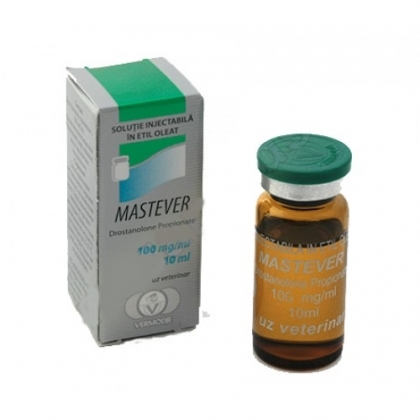 Since it is the regularity of injections that provides a permanent muscular increase, since mass concentration requires a certain concentration in the blood of the active substance Nandrolone Phenylpropionate. Such a regimen and the amount of steroid give a very noticeable increase in muscle. That’s why Fenilver loves bodybuilders and powerlifters, weightlifters and boxers faithfully.